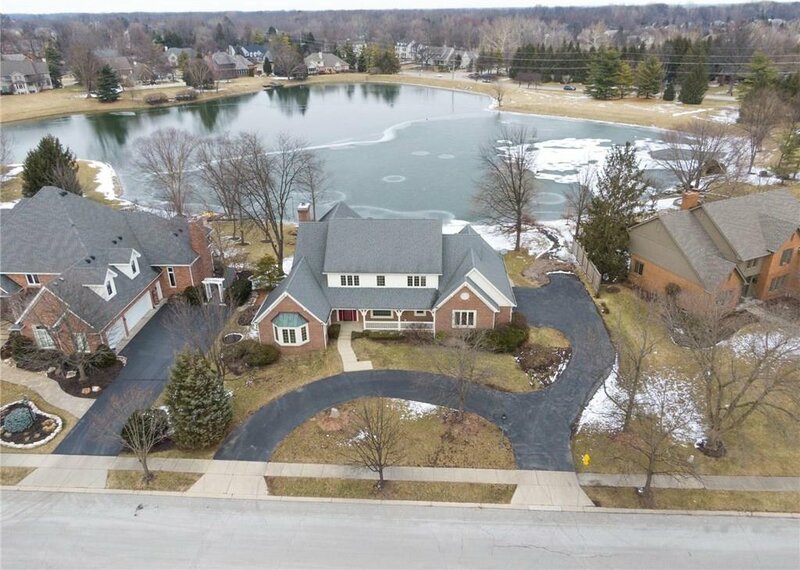 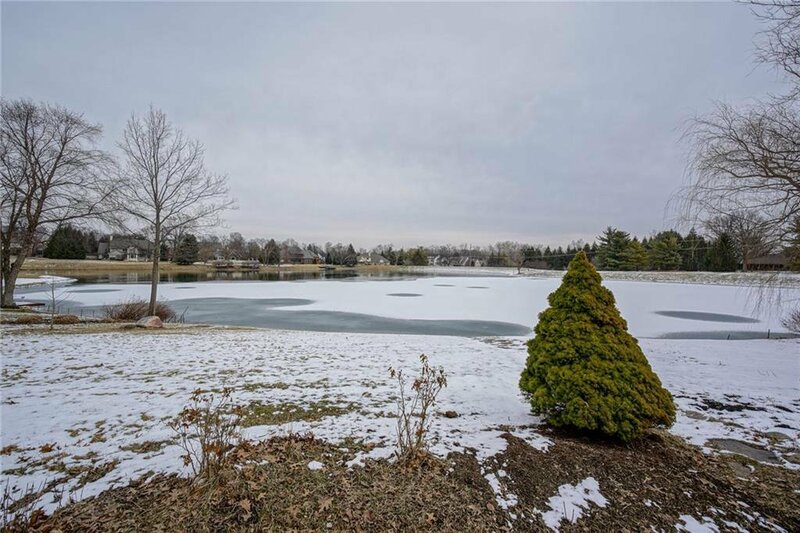 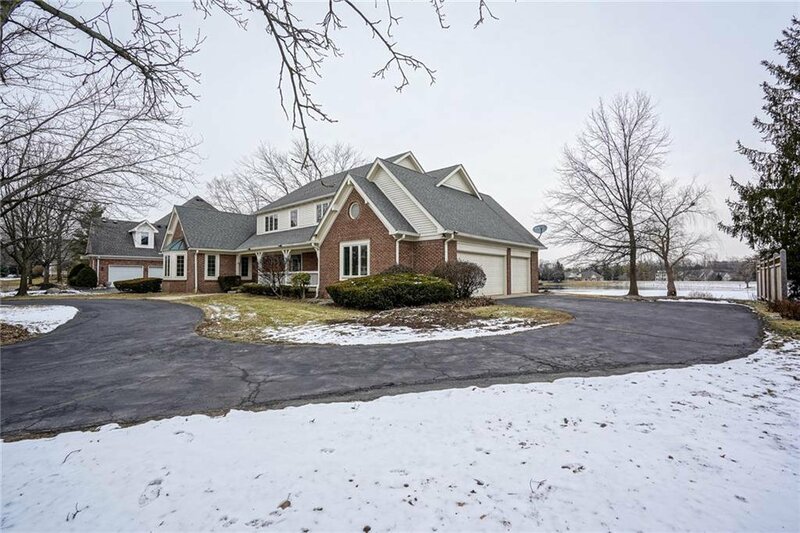 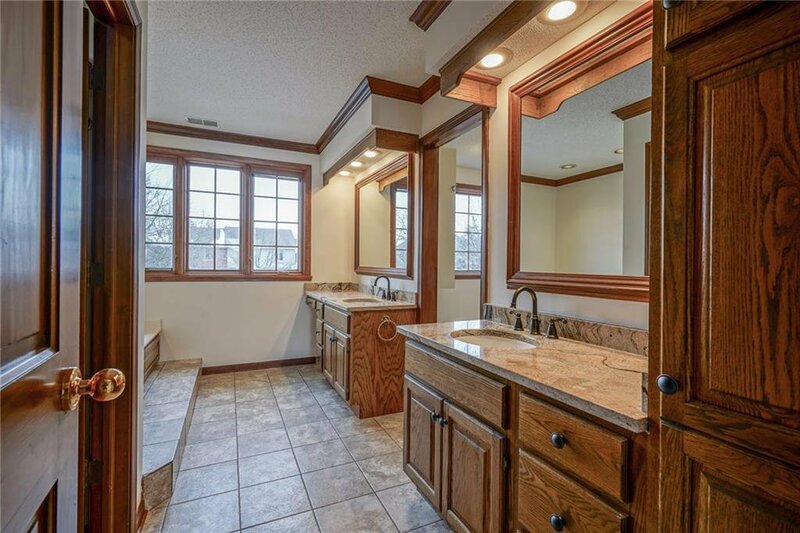 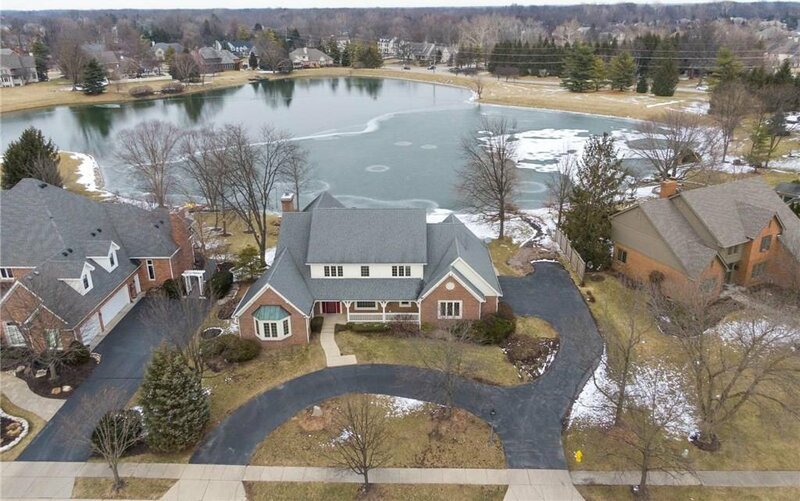 Quality custom home built by Paul E Estridge Sr in Wedgewood overlooking Pond. 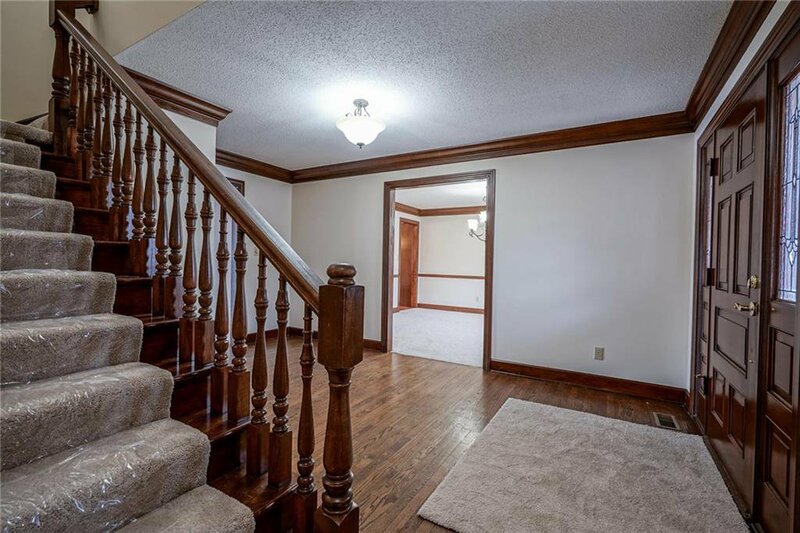 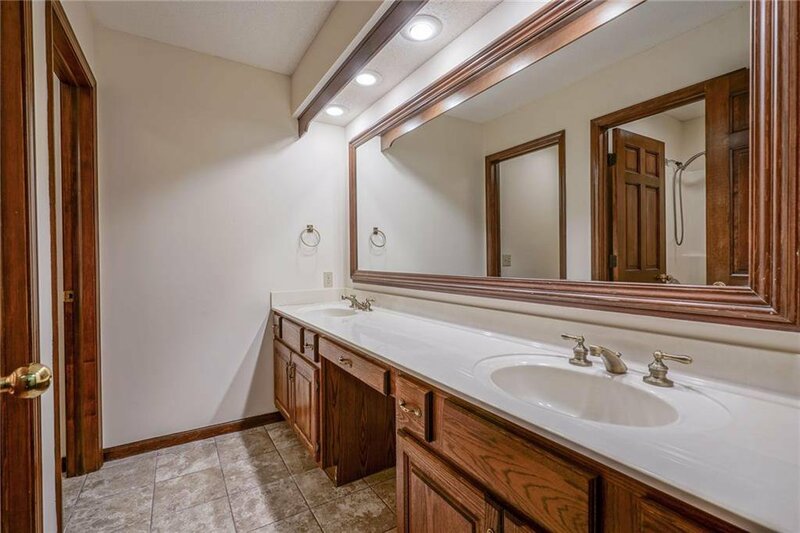 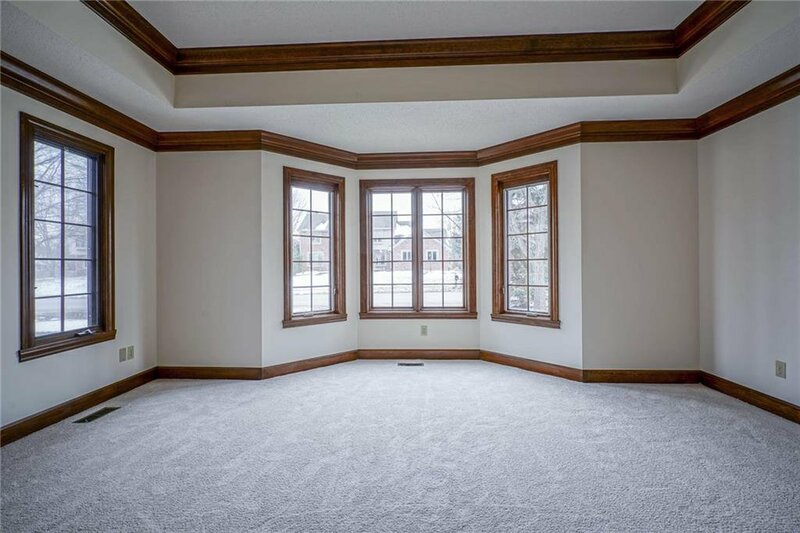 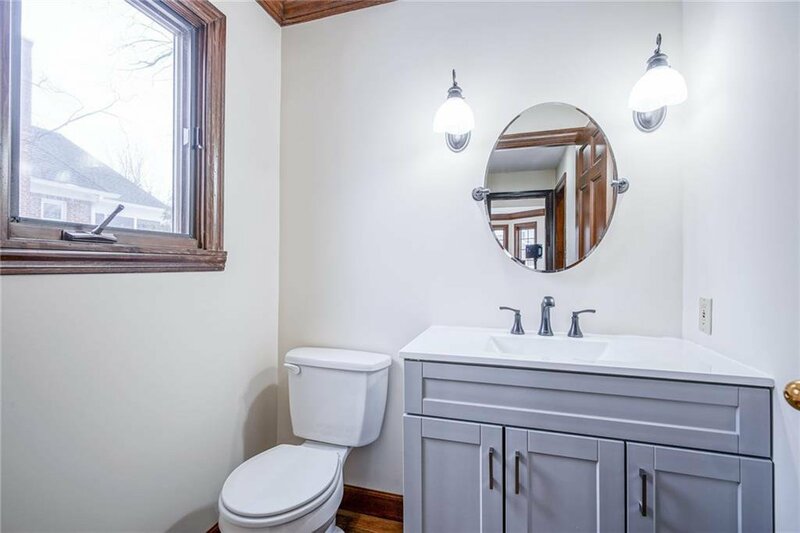 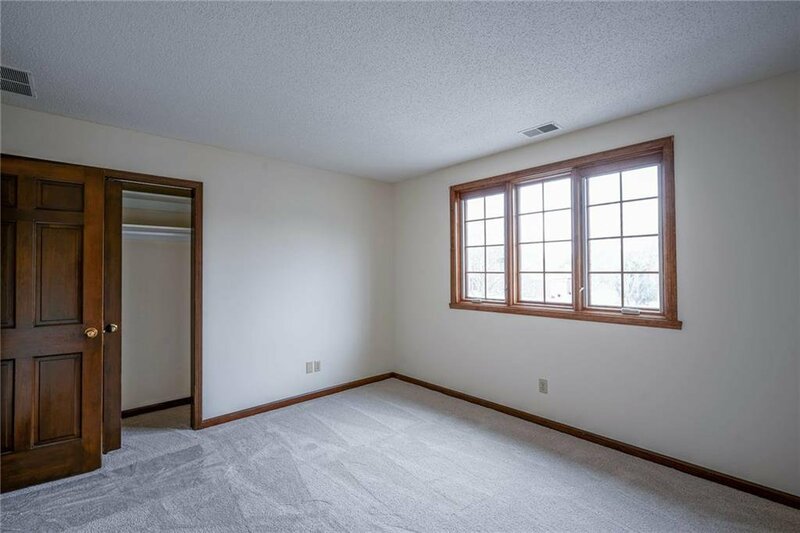 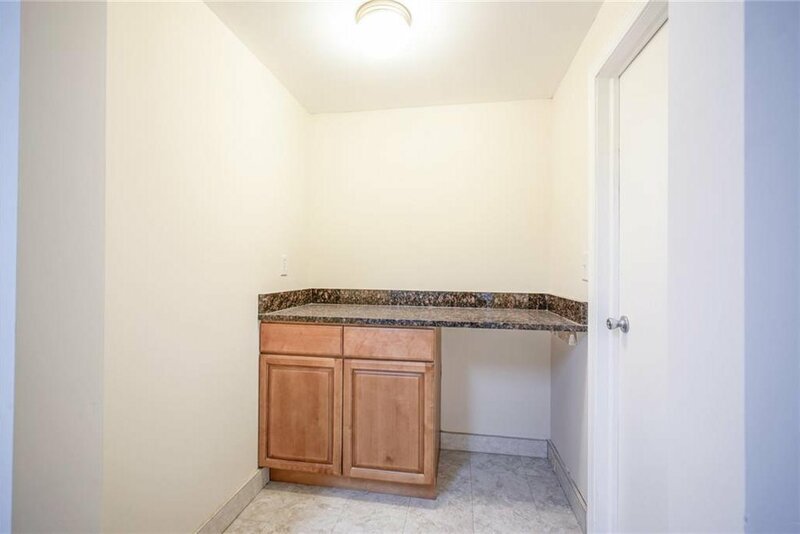 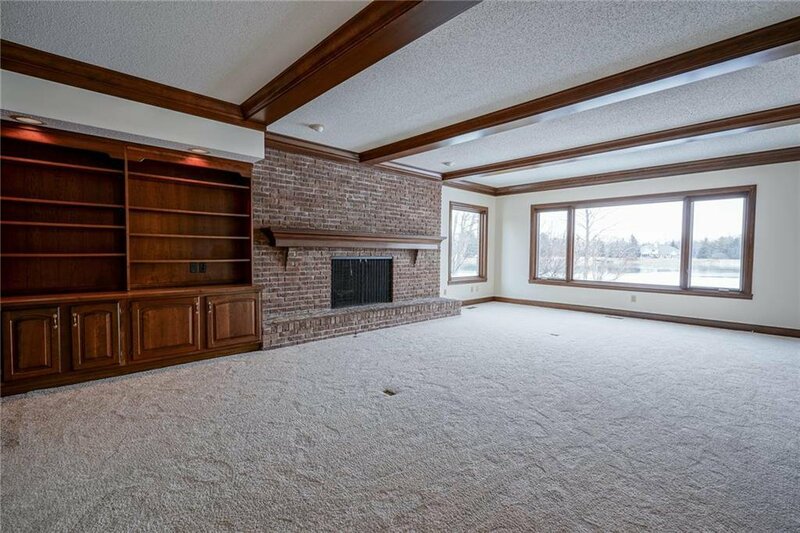 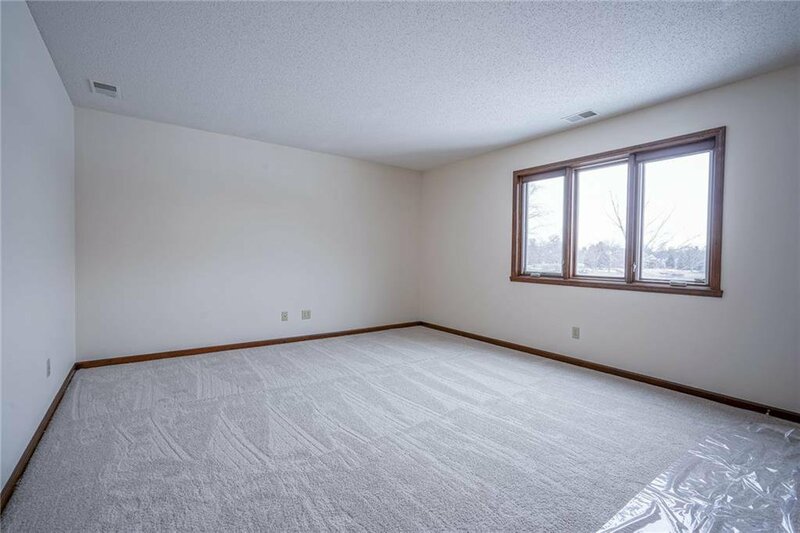 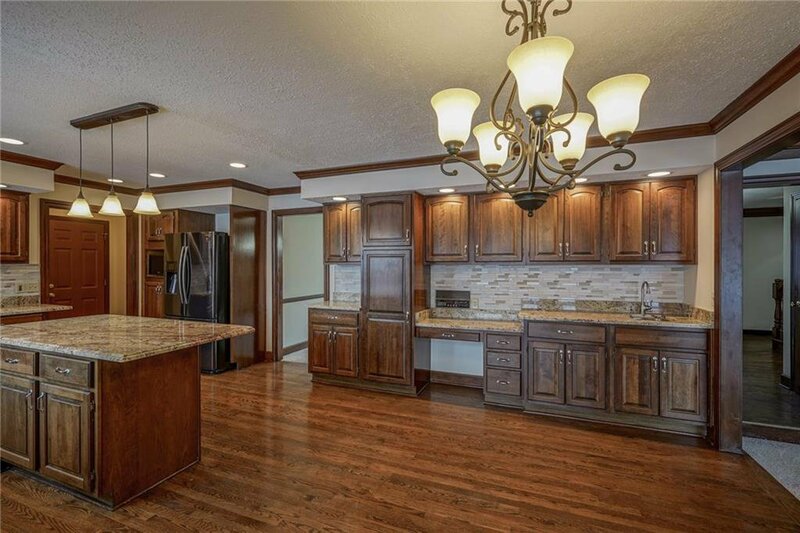 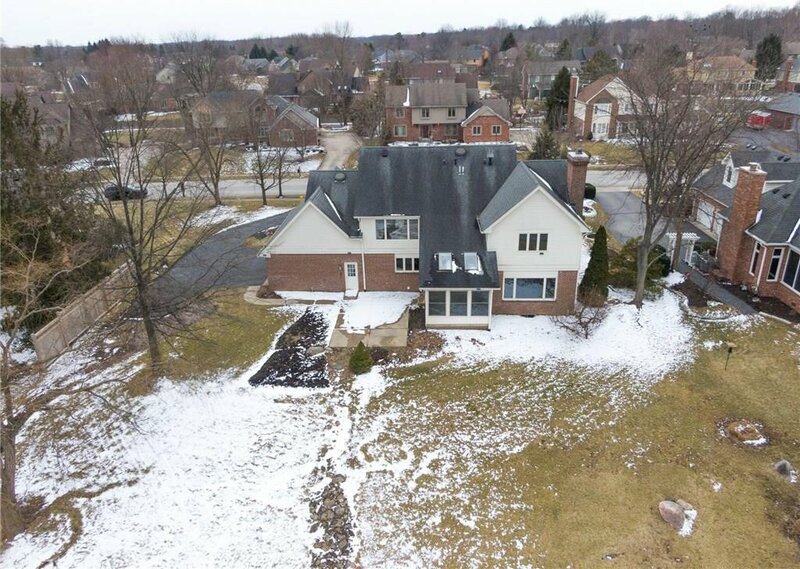 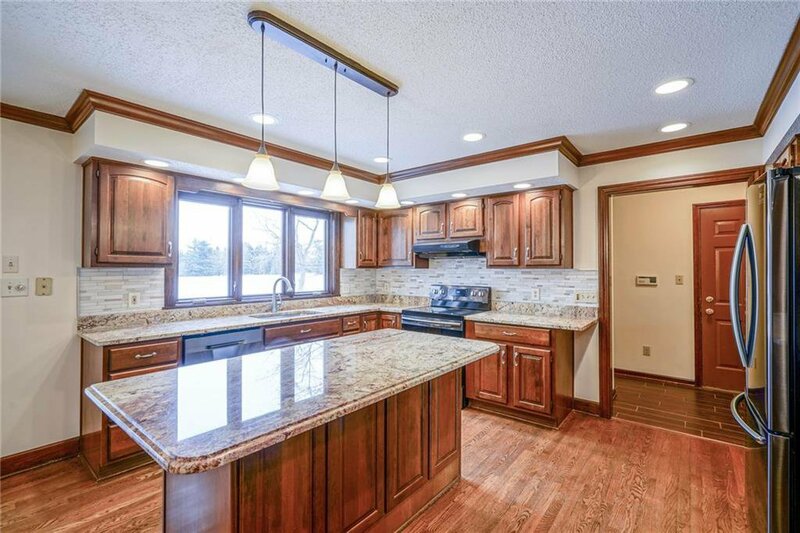 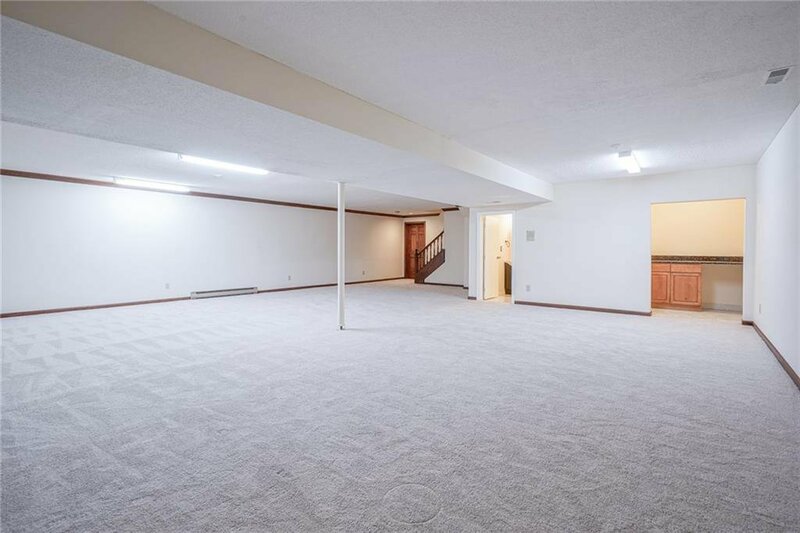 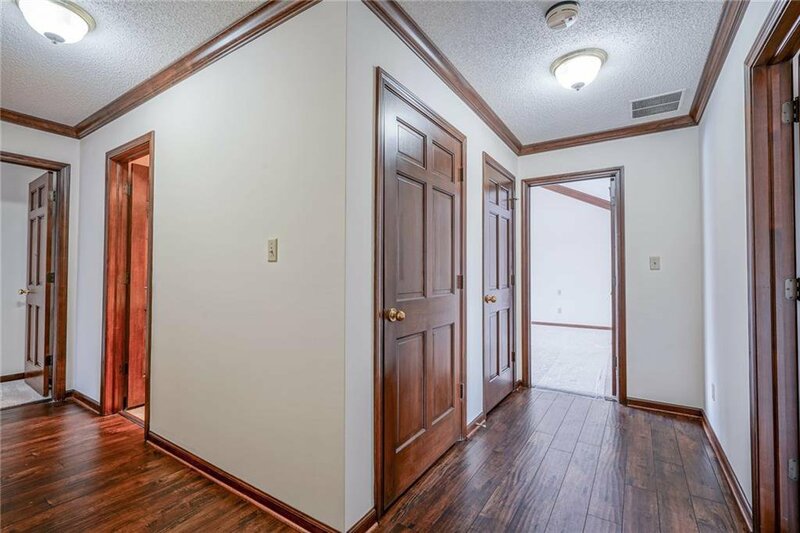 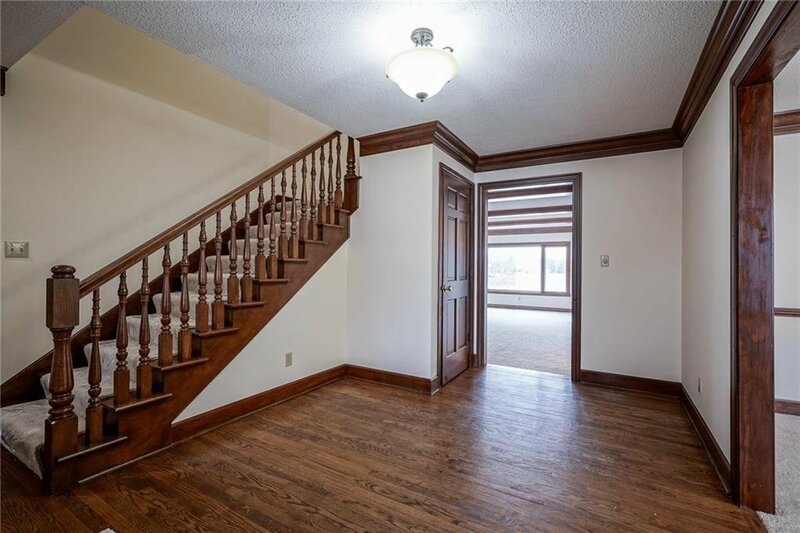 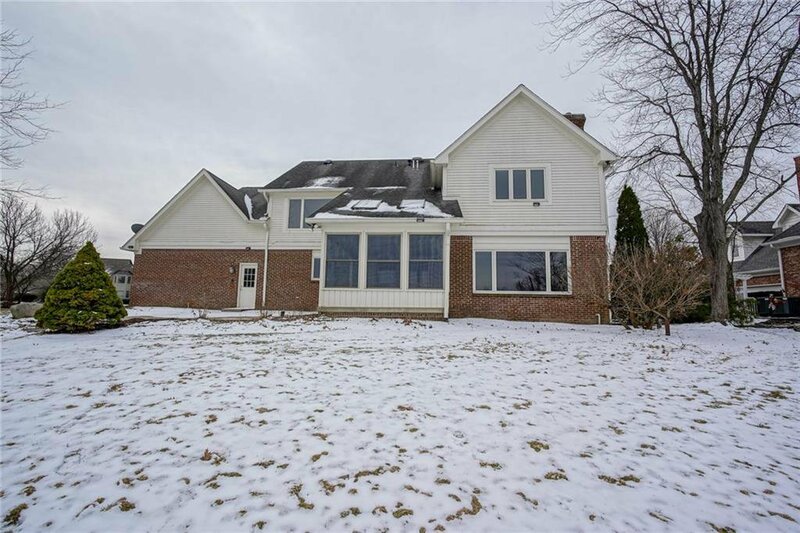 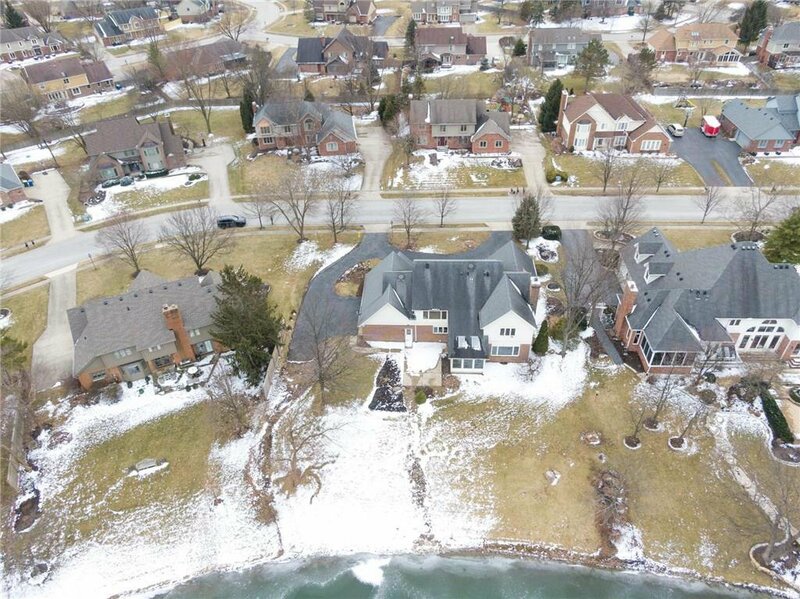 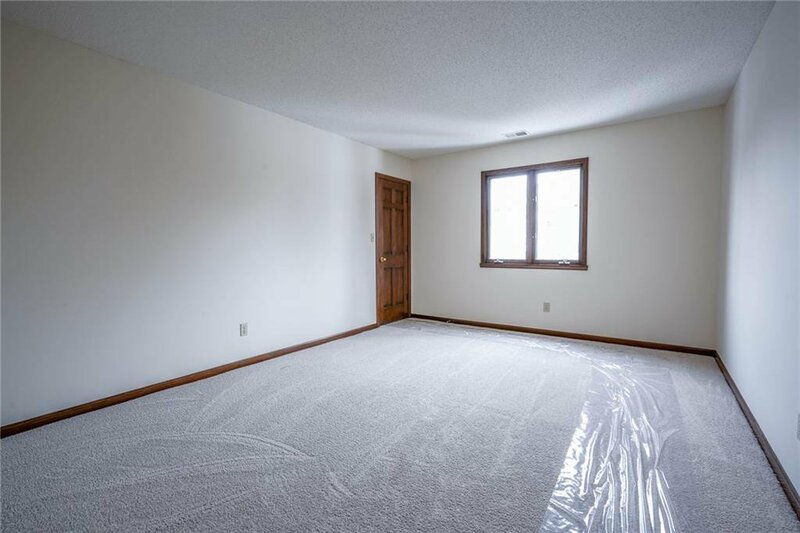 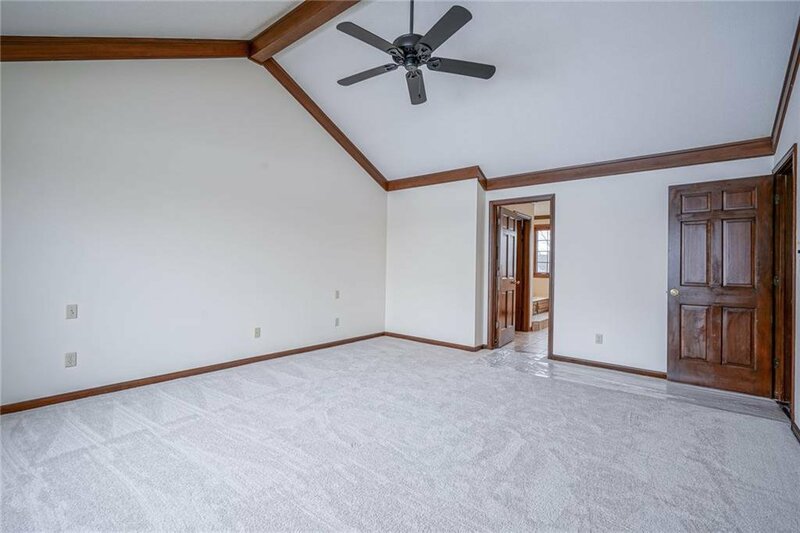 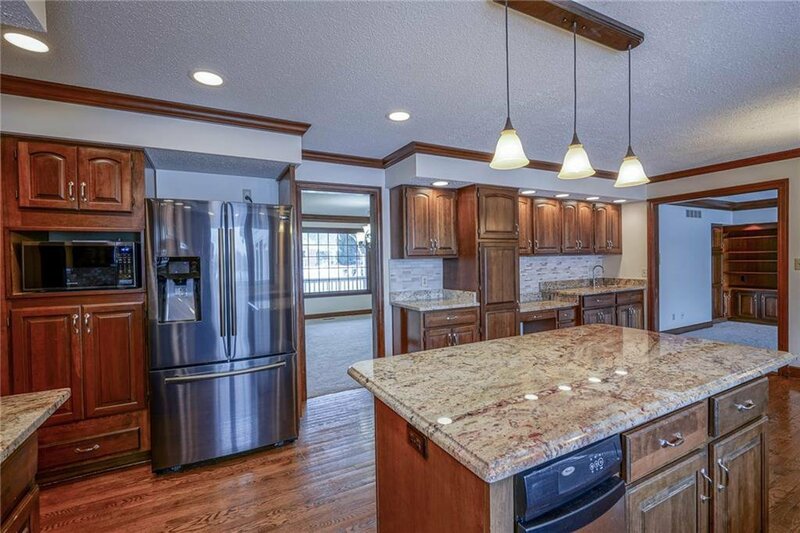 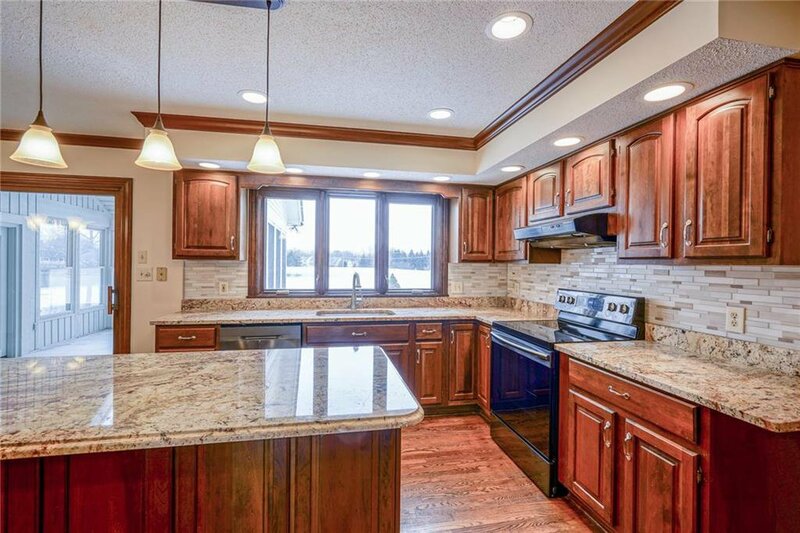 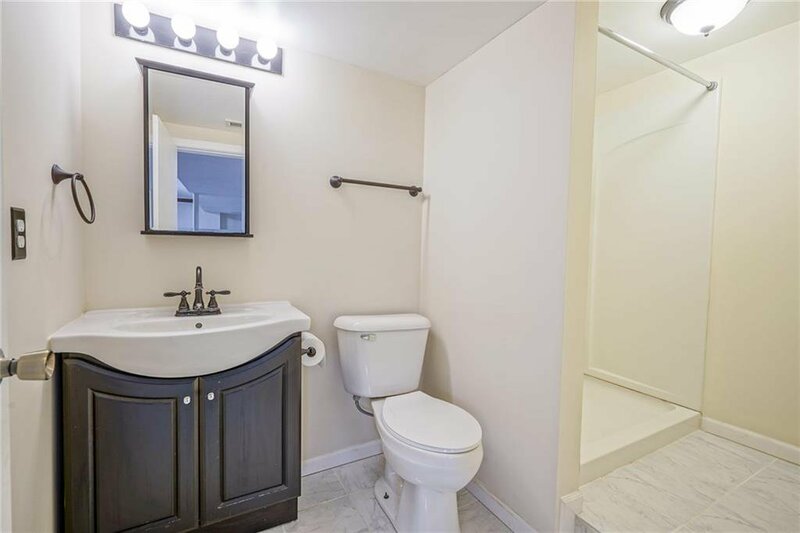 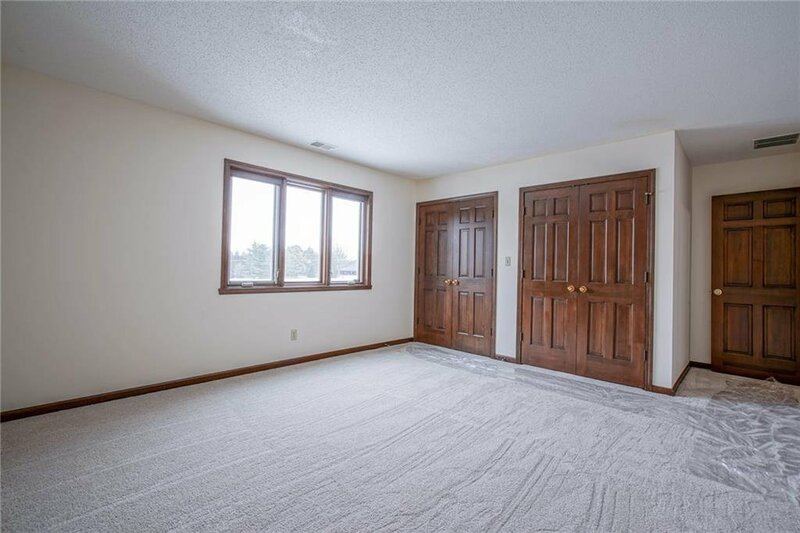 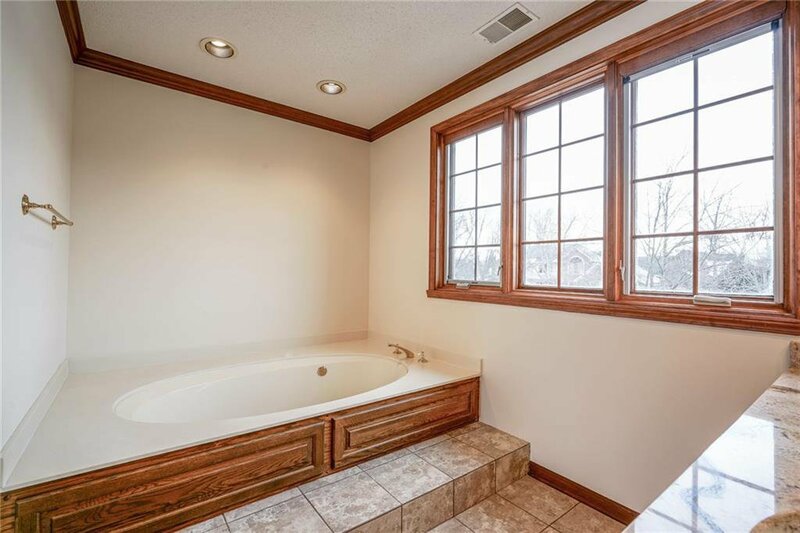 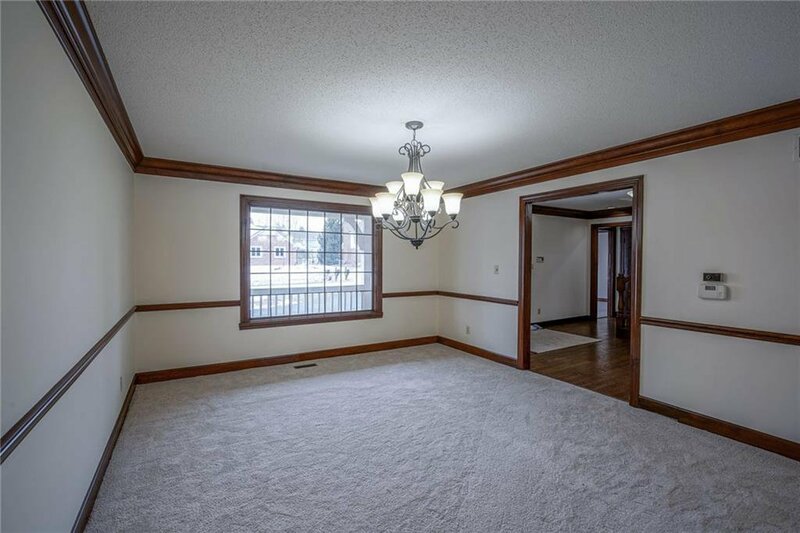 All new carpet and paint, 4 bedrooms, 3 full and 2 1/2 baths, main features large family rm w/ fireplace and built-ins, formal dining rm, private den, updated kitchen w/ granite, island, wet bar area and hardwood floors. 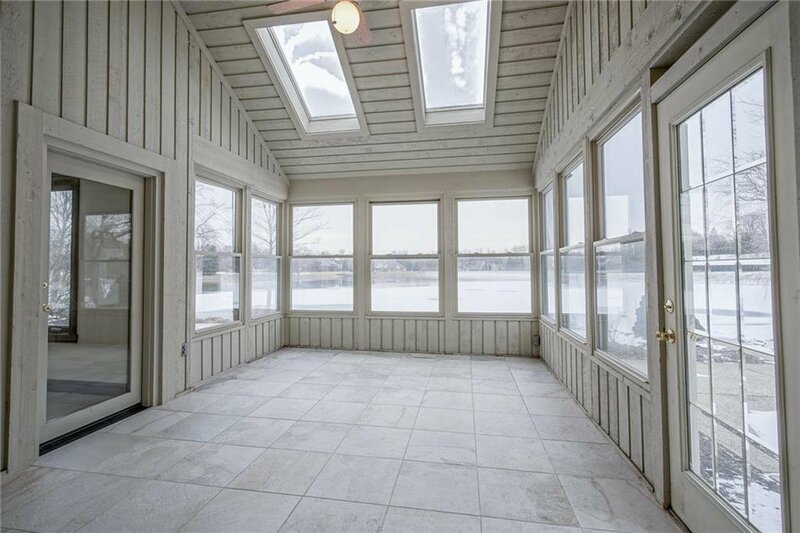 3 season Sun room w/ skylights w/ private setting of backyard and pond. 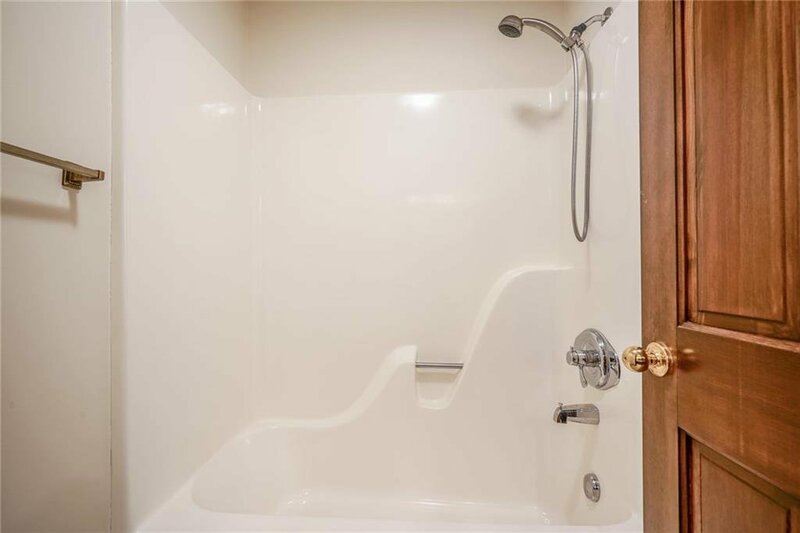 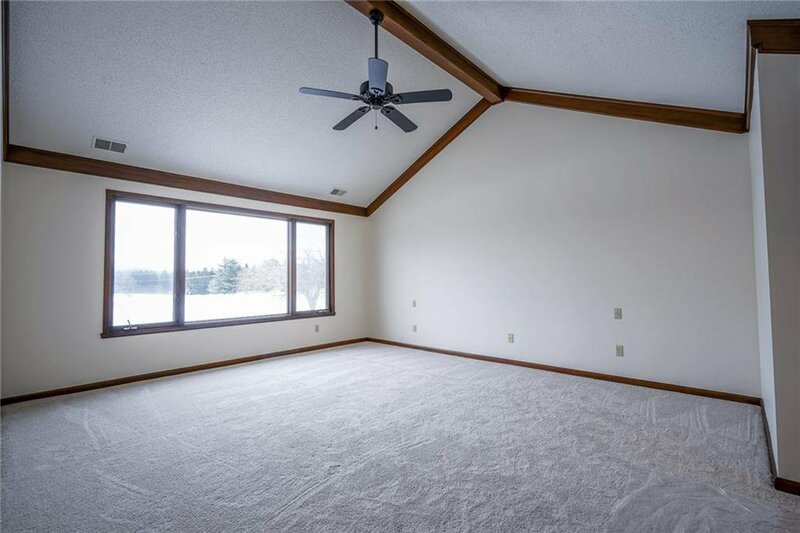 upstairs has master w/ vaulted ceilings, walk in closet, dual sinks, sep shower and whirlpool tub, 3 add'l bedrooms and main bath w/ dual sinks. 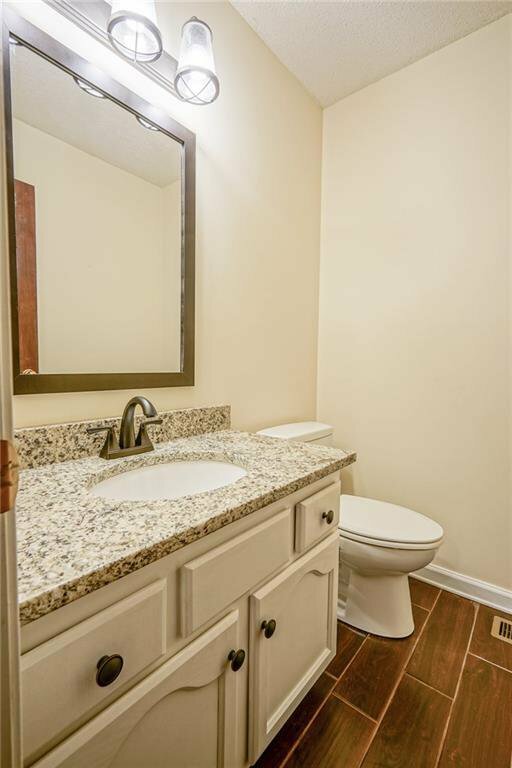 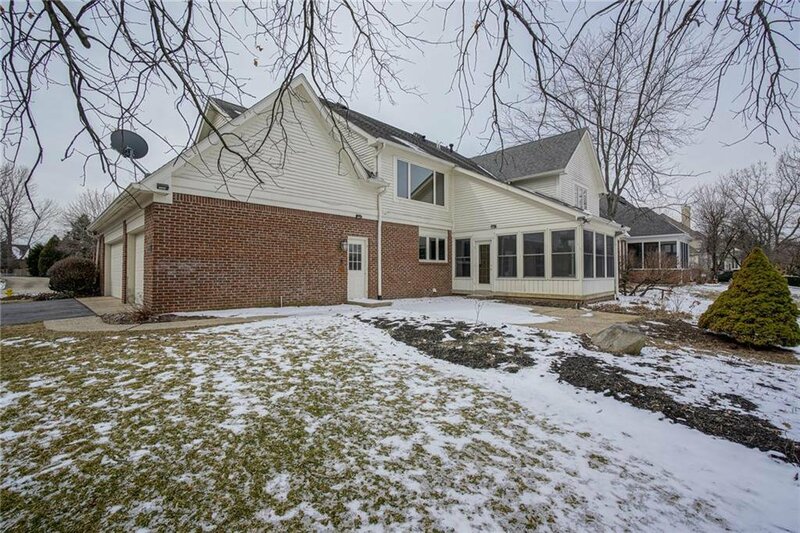 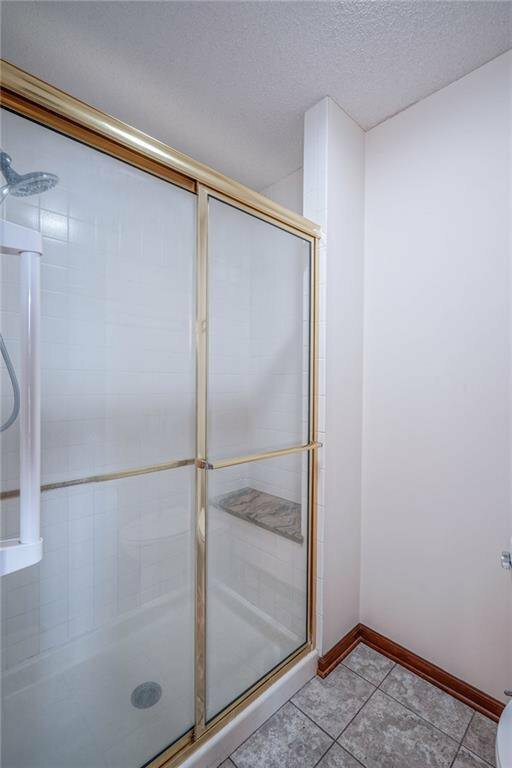 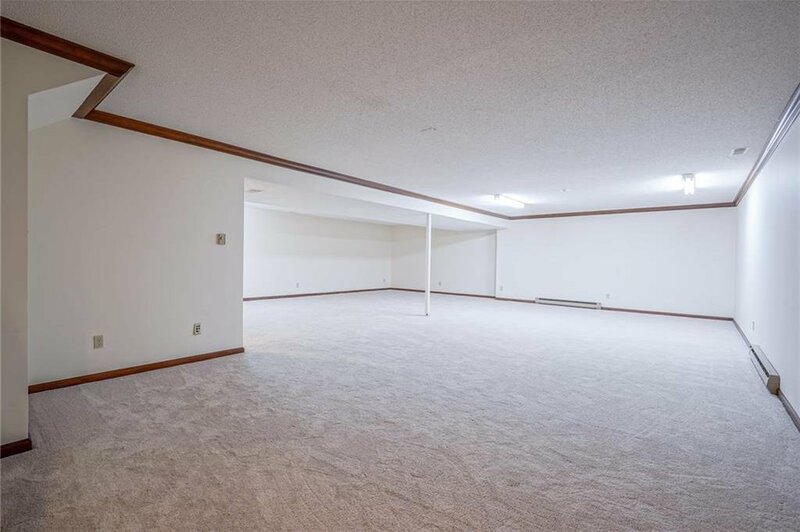 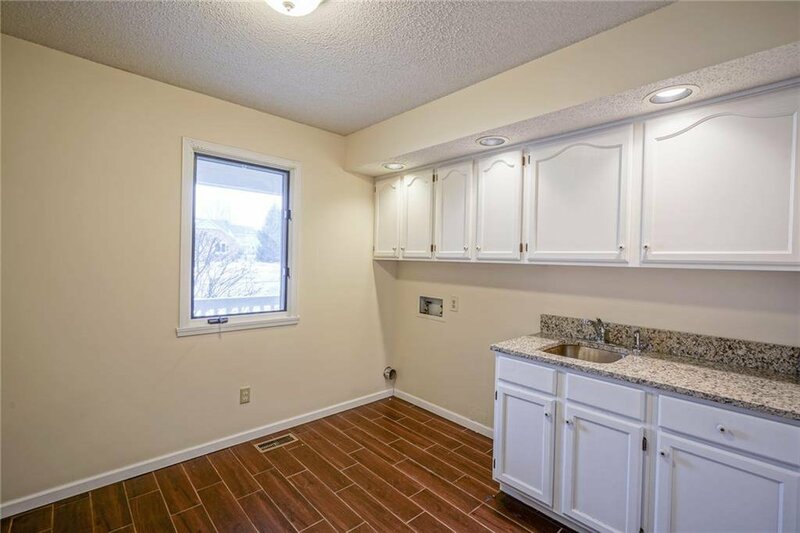 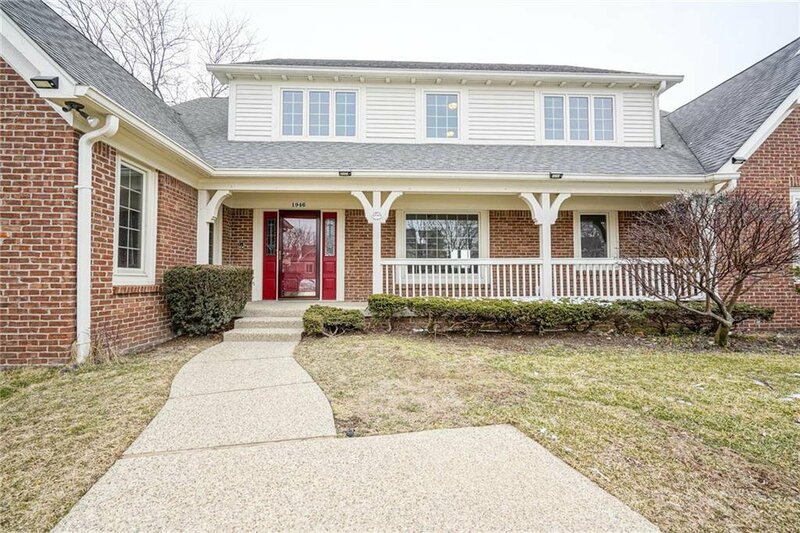 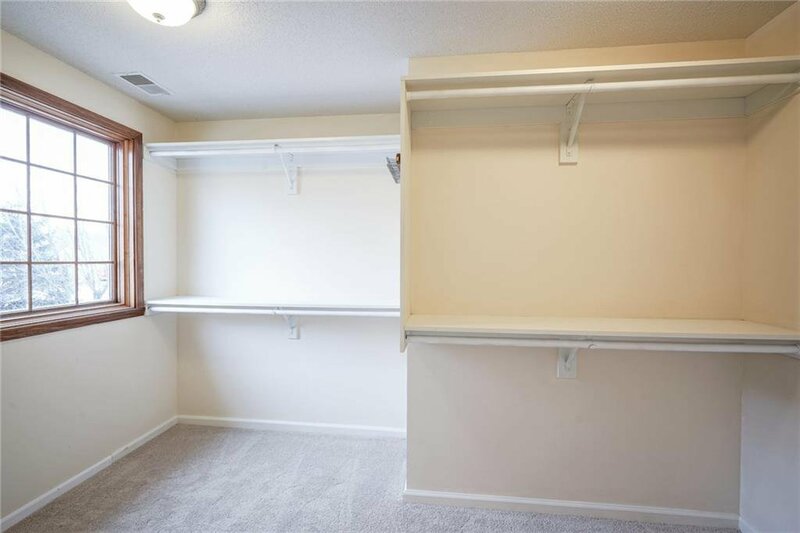 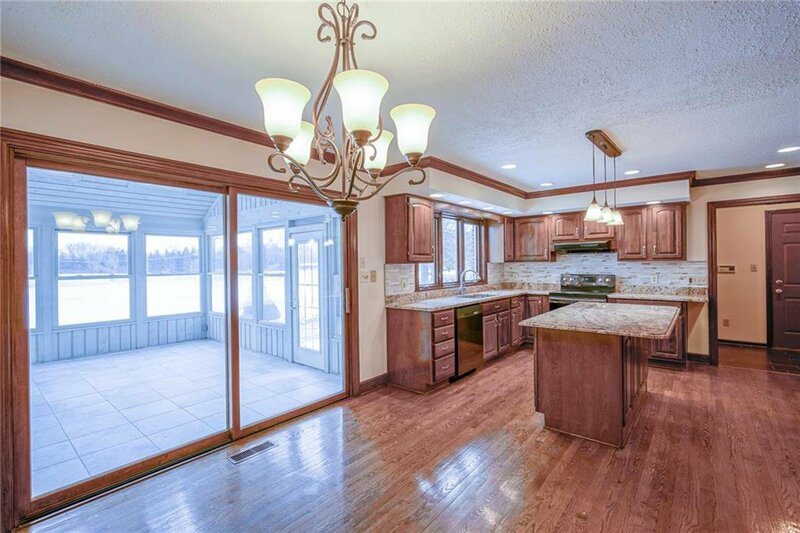 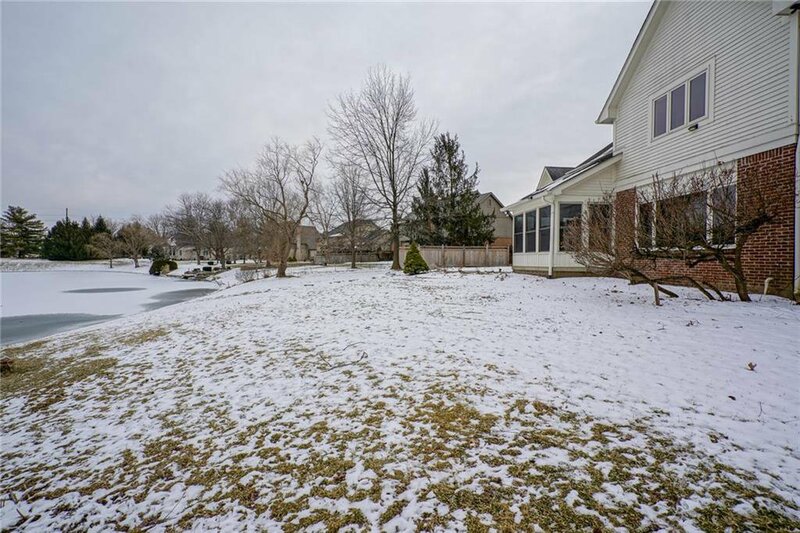 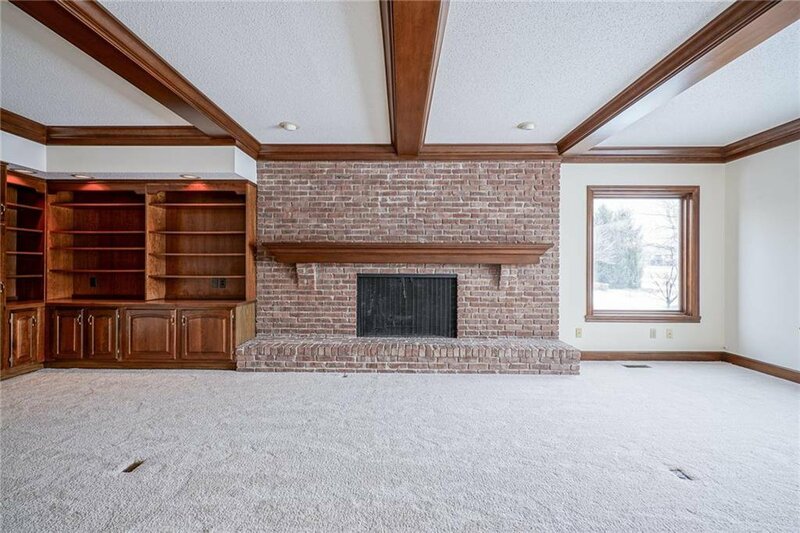 oversized garage, dual HVAC systems, convenient to Carmel restaurants and Monon Trail.